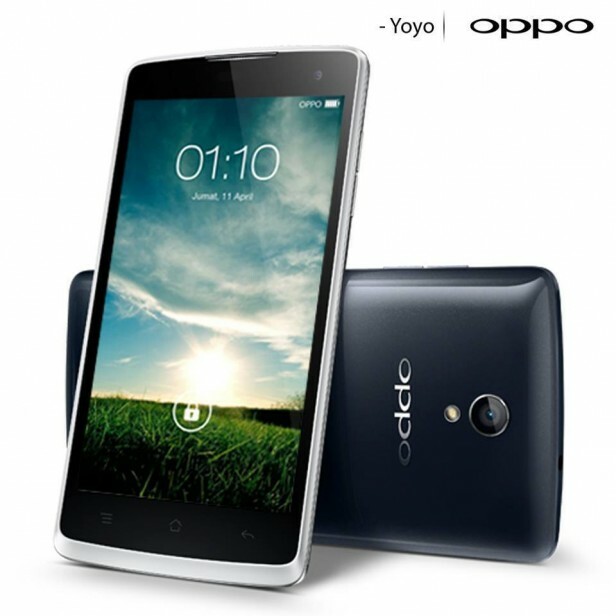 Oppo R2001 Yoyo Dual SIM was announced in May 2014 and the phone was available for sale from May 2014. It features a 4.7 inches captive touchscreen with more than 16 million colors. The resolution of the display is 540 x 960(~ 234 ppi pixel density). The processor of the smartphone is a Quad-core 1.3 GHz Cortex-A7; Mediatek MT6582M while the graphic processor is Mali-400MP2. The phone has internal memory of 4 GB and 1 GB of RAM. The operating system is Android OS, v4.2.1 (Jelly Bean). Even if it was designed to work at an optimal level, as any tech product on the market, it starts to work slower than usual after a period of time and even to freeze whenever you open some applications. For this reason, it is highly recommended to perform a master reset. The master reset procedure will restore all settings to original and remove the user data stored on the phone. This will prevent any infected files from damaging the rest of the smartphone, and all such viruses will be removed. When the procedure is complete, you will have a brand new phone – just like the ones you buy in the shop – so you will need to start reinstalling all apps and transferring files on it in order to use it as before.